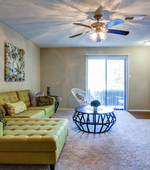 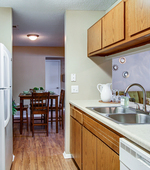 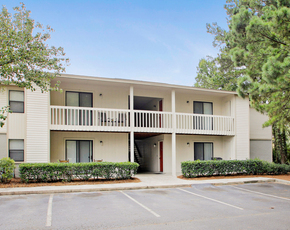 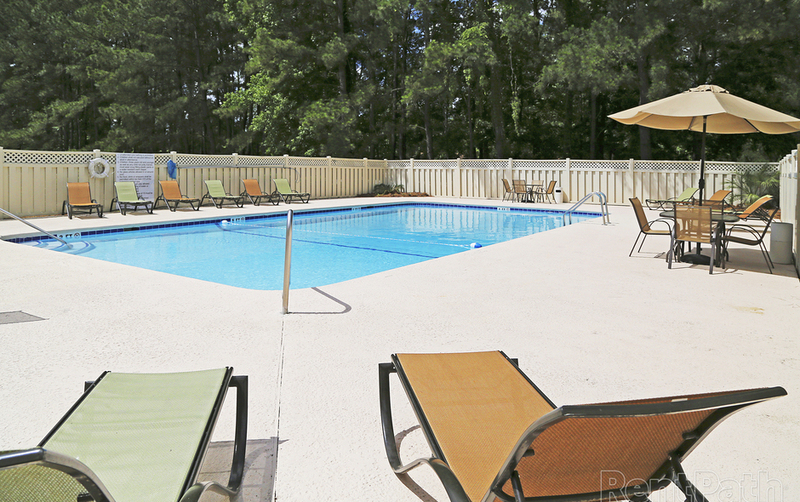 You’ll quickly come to love the natural wooded environment of these Georgia apartments that are outfitted with all you'll need for an ideal lifestyle. 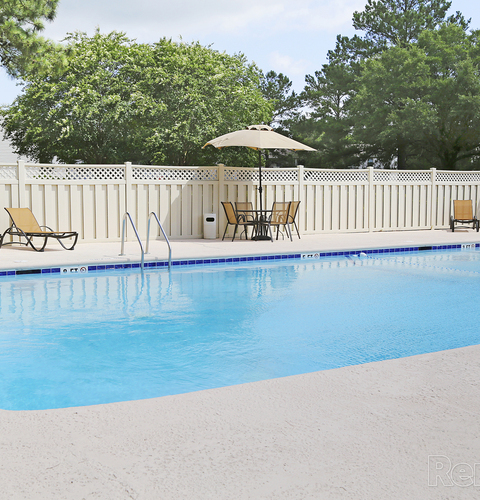 Whether you like to stay active at the pool and fitness center, grill out while entertaining friends, or relax on your patio, Kessler Point will be your favorite place to call home. 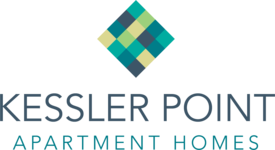 Kessler Point's one, two, and three bedroom floor plans feature washer/dryer connections, either a patio or balcony, and abundant storage space. 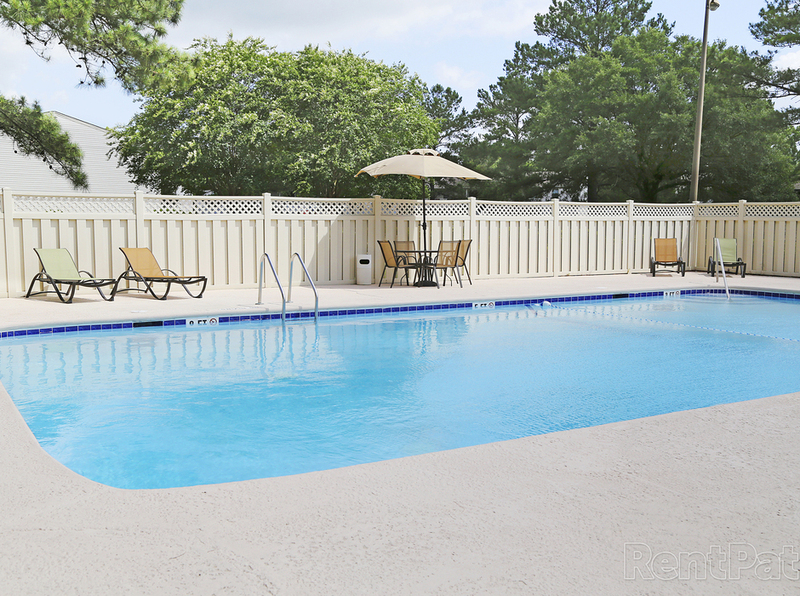 Located just beyond the junction of Chatham Parkway and Highway 80, Kessler Point residents enjoy a quick drive to all parts of the metro Savannah area. 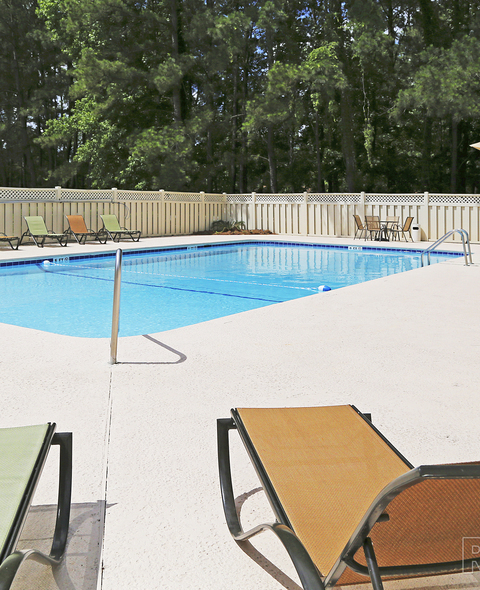 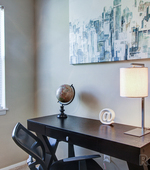 Our location puts you ideally right between Savannah and Pooler, so whether it's a commute to work or school or to more fun things like shopping, dining, and entertainment, you won't have far to go!